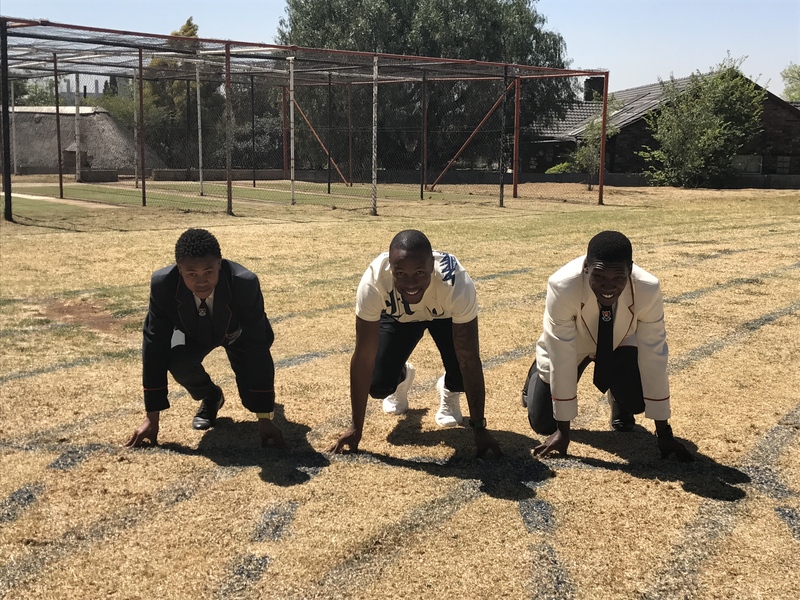 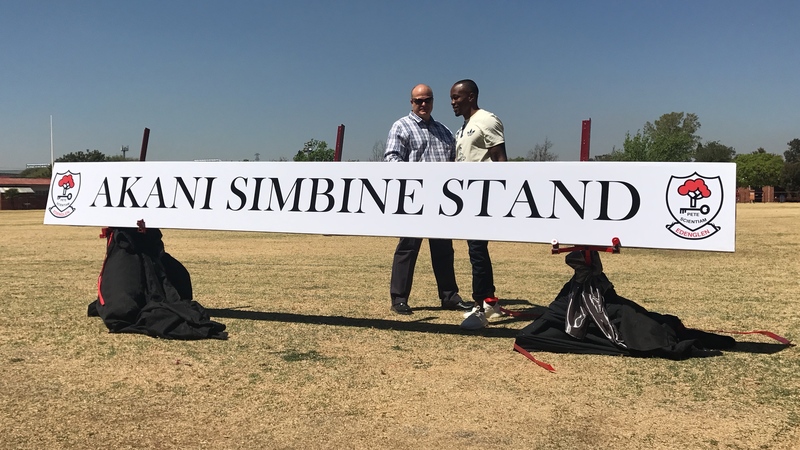 Local sprint king Akani Simbine was given a special surprise by his alma mater on Wednesday morning, when it was revealed that a stand had been named after him at Edenglen High School in Edenvale. 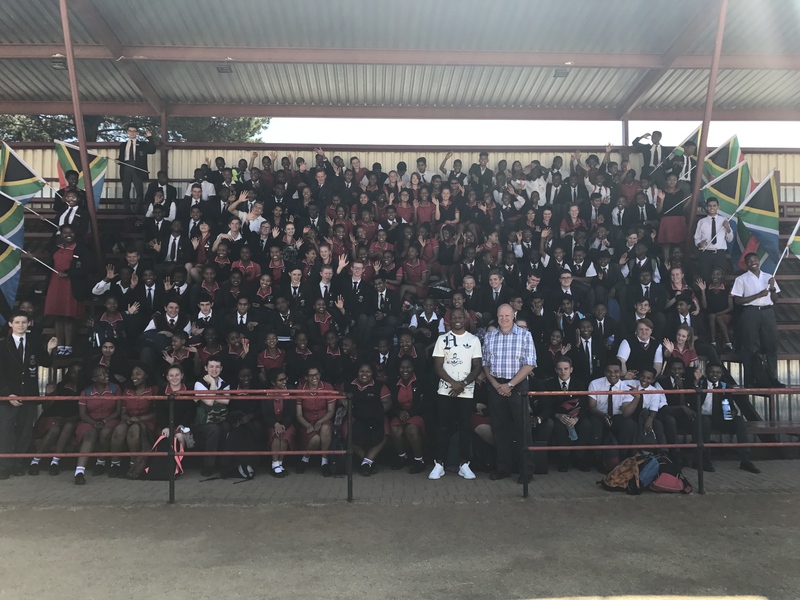 Simbine, who reached the 100m final at the 2016 Olympic Games and 2017 World Championships, was not aware that he would receive the honour until he arrived at the school for a visit. 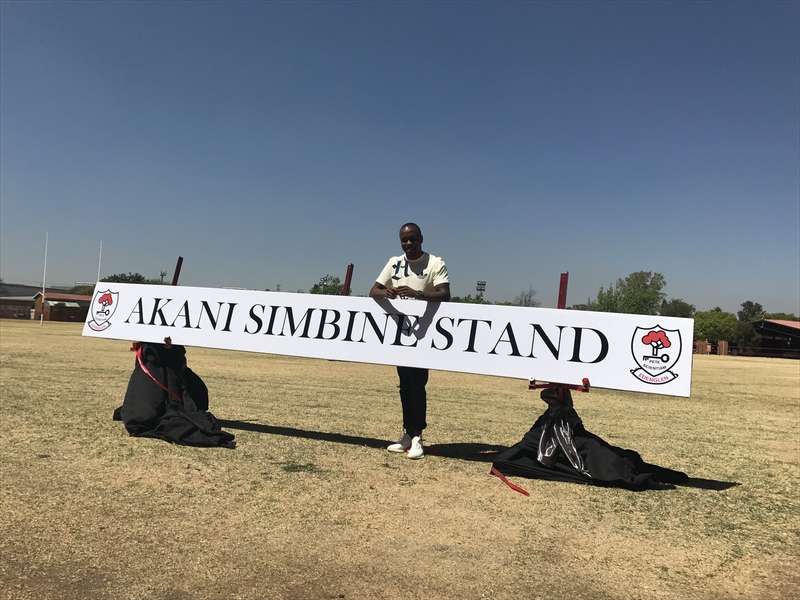 The 23-year-old national record holder was greeted by pupils before signing autographs and posing for photographs while sitting on the ‘Akani Simbine Stand’.